Are you looking at the Lincoln Village West Neiborhood in Stockton? Buying a home in Lincoln Village West brings many advantages that other neighborhoods may not offer. Lincoln Village West is a subdivision located in North Stockton just west of Interstate 5 off of Benjamin Holt Dr. This area is filled with a combination of single family homes, condominiums, duplexes, and apartment units. The area is one of Stockton’s most prestigious areas and has some beautiful homes. Many of the Lincoln Village homeowners enjoy resort-style facilities, neighborhood pools and parks. Shopping is convenient at the Marina Shopping Center. As of March 18, 2019 there were 14 homes/condos for sale in Lincoln Village West. Prices ranged from $141,000 to $405,000. Check back often as these homes/condos for sale are updated daily. Easy freeway access to and from I-5; a convenient shopping center, Marina Market; a boat harbor – Village West Marina; and InShape Tennis Club – with tennis courts, workout facilities and a pool. There are many restaurants in the area such as Bobs at the Marina, Garlic Brothers, Casa Flores, Le Bistro, Fon Wongs Deli etc. The Lincoln Village West neighborhood provides a great place to walk, run and ride bikes. Plus it offers miles and miles of waterways on the Delta for boating, skiing, fishing, and sailing. There is also the Fritz Grupe Park with facilities for softball, tennis, basketball and a children’s park which is very popular in the area. 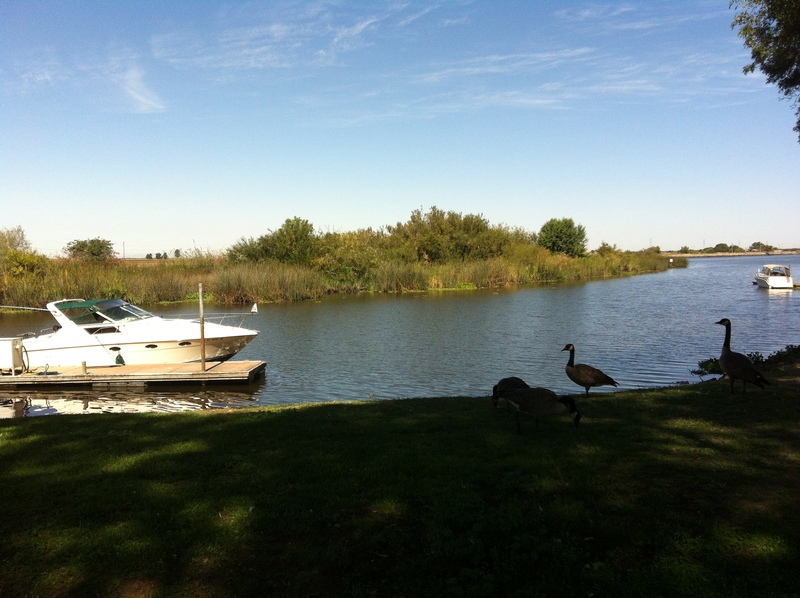 There are two man-made lakes – Lake Lincoln, the largest man-made lake in Stockton, and North Lake. There are also many community pools, two with swim teams for the kids. The children living in the area attend schools in the Lincoln Unified School District. Would you like professional assistance in finding and negotiating the right house at the right price? Would you like to know where to go and who to see about getting the best financing rates and terms for your situation? Having someone on your side who understands what you want, when you want it, why you want it, and someone who puts your best interests as their number one priority are key ingredients in buying real estate. Licensed over 30 years as a California real estate broker along with an A+ reliability rating with the Better Business Bureau are credentials that are indicative of the honesty, trust, and integrity in which Bob Peralta conducts his business. Please check out all our Client Reviews.